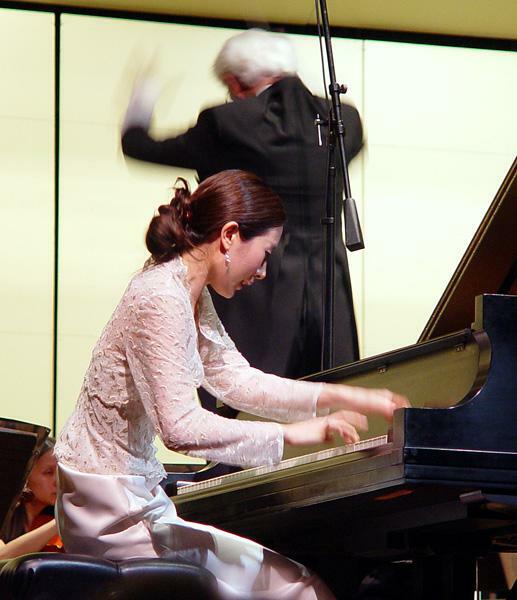 Praised as “an artist of utmost taste, proportion and charm” (The Cleveland Plain Dealer) and “a force to be reckoned with in the world of classical musicians” (Southampton Press), American pianist Esther Keel has captivated audiences around the world since making her debut with Esa-Pekka Salonen and the Los Angeles Philharmonic at the age of thirteen. Since then, she has concertized throughout the United States and Canada, as well as in Germany, Italy, Switzerland, Austria, Ireland, Korea, and Russia. Ms. Keel has performed as soloist with over 30 orchestras including the Jacksonville Symphony, Pasadena Symphony, Juilliard Orchestra, Korean American Symphony, Merrick Symphony, Mozart Festival Orchestra, Peninsula Symphony, Colburn Orchestra, and the San Francisco State Symphony, among others. In addition to Esa-Pekka Salonen, she has worked with notable conductors such as Otto-Werner Mueller, Rossen Milanov, Fabio Mechetti, Nicholas McGegan, and Bundit Ungrangsee. As a soloist Ms. Keel has appeared in prestigious concert halls including Kennedy Center in Washington D.C, Lincoln Center’s Alice Tully Hall in New York, Walt Disney Concert Hall in Los Angeles, and abroad at the Kurhaus Bad Aussee in Austria, Teatro Guglielmi in Italy, the Poland Embassy in Moscow, Royal Dublin Society Concert Hall, and the Villa Strauli as part of a 5-city tour throughout Switzerland. 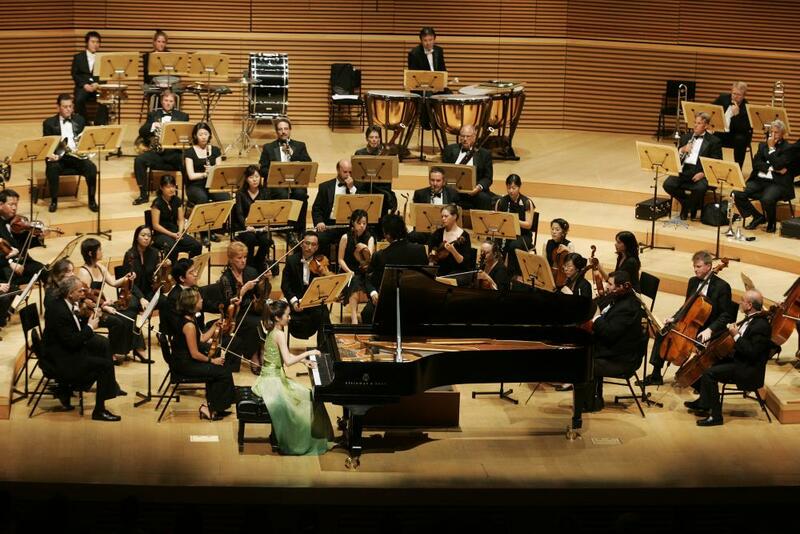 She has been featured in the Southampton Rising Stars Concert Series, the Los Angeles Da Camera Society at the historic Doheny Mansion, San Francisco’s Annual Chopin Concert Series, and the Los Angeles Philharmonic Rising Stars Recital Series. 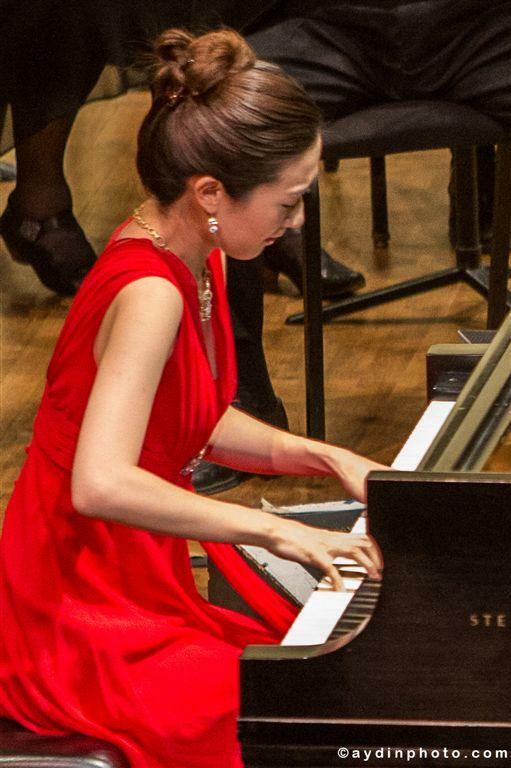 Ms. Keel’s numerous competition honors include top prizes in the Moscow International Chopin Competition, Juilliard Concerto Competition, Washington International Piano Competition, National Federation of Music Clubs Competition, Ostra International Piano Competition in Italy, Los Angeles International Liszt Competition, and the American Prize at the Cleveland International Piano Competition. In addition to her recital and orchestral performances, Ms. Keel has dedicated herself to the art of chamber music. She has most recently performed with Ronald Leonard and Clive Greensmith and regularly collaborates with the students of Clive Greensmith at the Colburn Conservatory. As a chamber musician, Ms. Keel has performed in venues such as Alice Tully Hall, Peter Jay Sharp Theatre, Wilshire Ebell Theatre, LACMA, Zipper Hall, and the California Club. She has worked with musicians including Fred Sherry, Jonathan Feldman, Joseph Kalichstein, Seymour Lipkin, and Vivian Weilerstein. 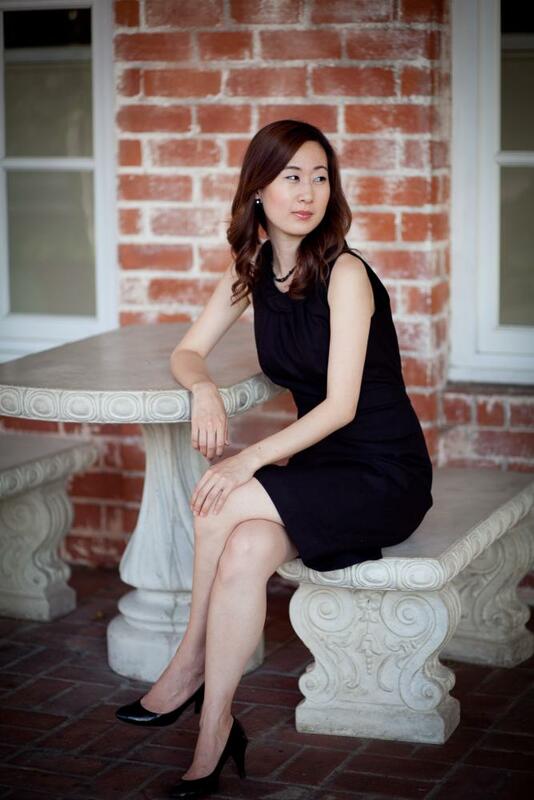 She has performed in the Musica L’Amore Chamber Music Series, Alice Tully’s Wednesdays at One Series, and the Young Musicians Foundation Chamber Music Series, which was broadcast live on the classical music station KUSC 91.5. Born and raised in Los Angeles, California, Ms. Keel began playing the piano at the age of three with her concert pianist mother, Mihyang Keel. She received her Bachelor and Master of Music degrees from the Juilliard School and an Artist Diploma from the Colburn Conservatory. 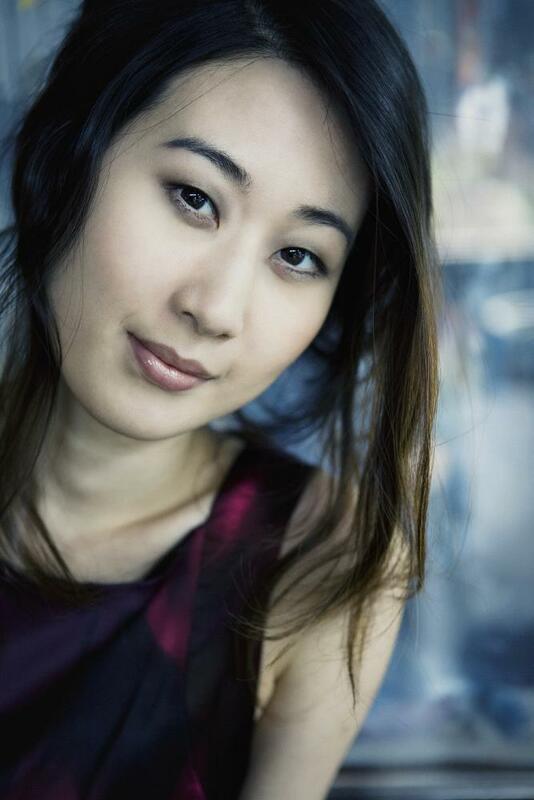 In addition to her studies, she has served as an instructor in the college division of the Juilliard School. She has been on the MTAC South Bay Board of Directors as Vice President. 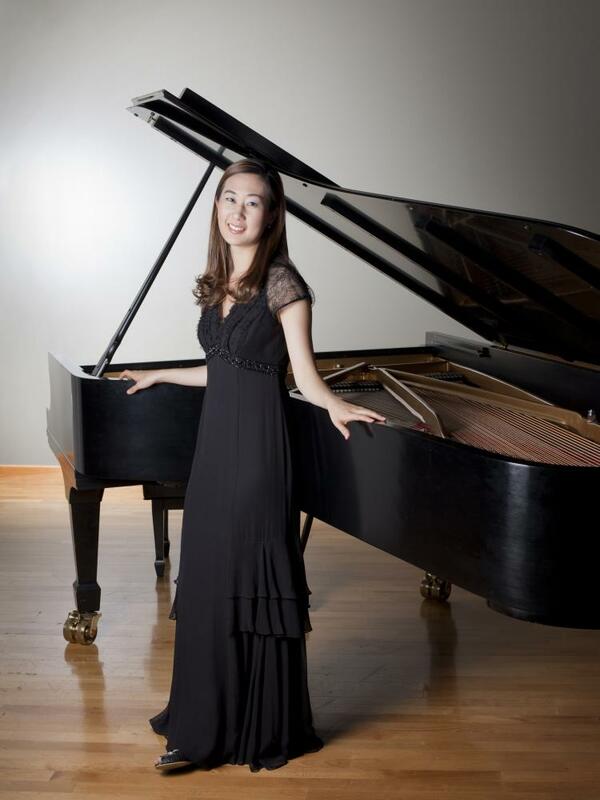 She currently maintains a private piano studio in the South Bay. Her former teachers have included John Perry, Yoheved Kaplinsky, Yong Hi Moon, and Robert McDonald. Monday, December 14, 2015Recital with Yun Han, celloThayer HallLos Angeles, CABeethoven 7 Variations on a theme from Mozart's "Magic Flute"
Ms. Keel is a member of the California Association of Professional Music Teachers (CAPMT), Music Teachers Association of California (MTAC), and Music Teachers National Association (MTNA). Her students have been prize winners in numerous competitions such as the Southwestern Youth Music Festival (SYMF), CAPMT Sonata Competition, CAPMT Contemporary Competition, CAPMT Concerto Competition, VOCE competition, MTNA Competition, Southern California Junior Bach Festival, MTAC Scholarship Competition, MTAC Concerto Competition, Bellflower Concerto Competition, Marina Del Rey-Westchester Symphony Young Artist Competition, Torrance Symphony Concerto Competition, Artists of the Future Competition, Glendale Piano Competition, Korea Times Music Competition, American Protege Competition, Lansum International Piano Competition, and the Los Angeles International Liszt Competition, among others. Her students have also been admitted to prestigious colleges including New England Conservatory, Eastman School of Music, University of Southern California, San Francisco Conservatory, and the Peabody Conservatory.